Come to discover Madrid with the finest scooter rental at the best prices you can find and do not miss any of its attractions! Are you looking for a scooter rental in Madrid? In the centre of the city you can rent a scooter to enjoy Madrid to the fullest, to avoid traffic jams, and to find easily a parking lot. Due to the city hugeness and the countless places of interest in Madrid such as El Palacio Real, La Plaza Mayor and El Parque del Retiro, renting a scooter with Cooltra is the best option to move around and enjoy the city with a total freedom. 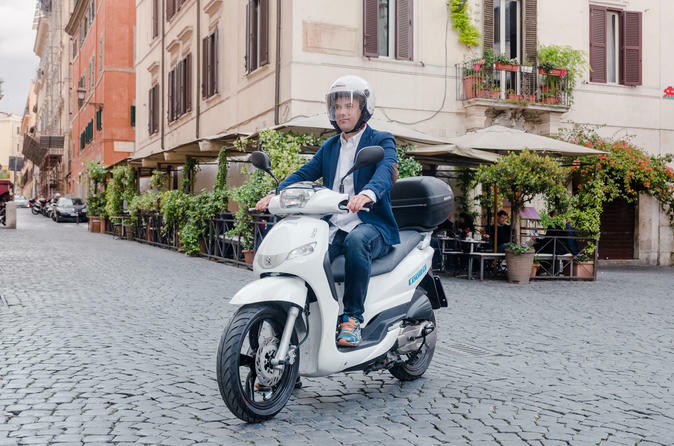 Besides, with a scooter, you will have the flexibility to park wherever you want and drive around avoiding the traffic jams of this busy city. Moreover, our team is always happy to give you advice to help you enjoying your holidays to the fullest, and our suggestions if you are looking for the best activities in the capital.